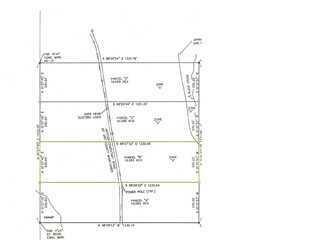 This vacant land is priced to sell and will not last long! This property is located in Flood Zone X (which is good and means no flood insurance is required). It's vacant and wooded. Feel free to walk anytime. A survey and plat are available which can be e-mailed or faxed at your convenience.